Holiday Jigsaw: Valentine's Day 3 is the best gift for your beloved! 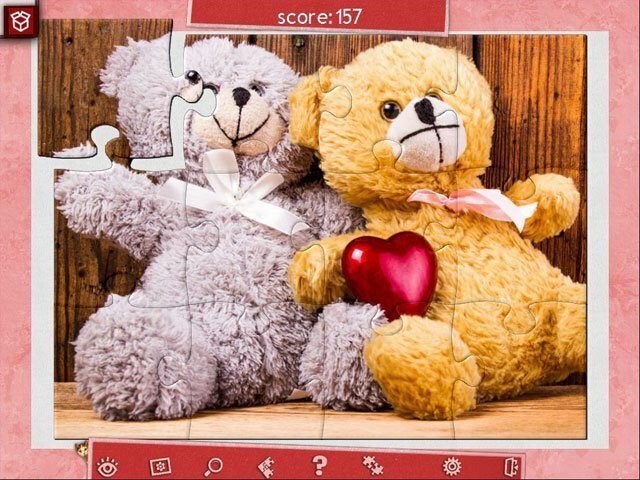 A Valentine’s Day gift for all fans of classic jigsaws – the new Holiday Jigsaw: Valentine’s Day 3! Enjoy 500 high-quality and romantically themed photos. Each jigsaw will draw you into an atmosphere of love, romance, excitement and the joy of those first few dates! We’ve added a whole range of possibilities for more exciting gameplay. Configure a difficulty level to suit you for each jigsaw! Save your progress at any time! Convenient controls and a multitude of hints and tools make the gameplay even more comfortable. And of course, special tasks and trophies for more exciting play. 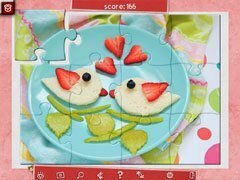 Assemble jigsaws and enjoy the wonder of the romantic photos. Our game is the best gift for anyone in love or anyone still waiting for their other half! If you like jigsaws, you’ll fall in love with this game! 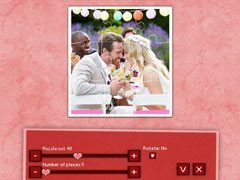 -500 beautiful romantic jigsaws – 500 ideas for gifts for your beloved!